HONG KONG (Reuters) - Canada's Sun Life Financial Inc plans to expand into Singapore and Thailand as it looks to boost its presence in Asia where demand for insurance products is growing fast, a senior company executive said. The insurer, which has made a flurry of takeovers in Asia in the past three years, will consider acquisitions as well as building its own presence in the two markets, Kevin Strain, president of Sun Life Financial Asia told Reuters. Sun Life, which hopes to benefit from Asia's burgeoning middle class in markets such as China and India, has not yet set any timeline for the proposed expansion, he said. Sun Life currently operates in seven Asian markets including China, Hong Kong, India, the Philippines and Malaysia. A move into Singapore and Thailand would significantly bolster its presence in Southeast Asia. "These are two markets and potentially we will look at them," Strain, who is responsible for Sun Life's business interest in Asia and is a member of the company's executive team, said. "It's a sizeable opportunity." Southeast Asia is a battleground for foreign insurers who are attracted by the region's lower insurance penetration levels and faster growth rates for life insurance premiums than in their home markets. Singapore, as a regional financial centre, provides an opportunity to sell products to high net worth clients, while Thailand, with a population of about 66 million, will give Sun Life access to a large pool of potential buyers, Strain said. Major insurance players in Singapore include Great Eastern Holdings and Manulife, which signed a deal in May with DBS Group Holdings to sell products through the lender's Asian branch network. 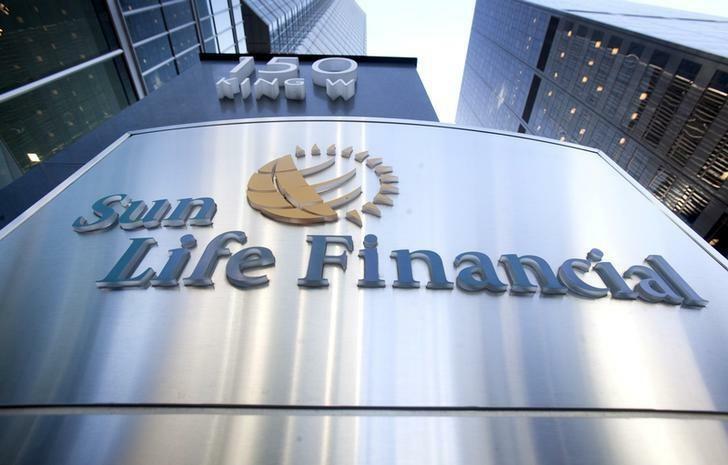 Sun Life took full control of its Indonesian business earlier this year, while sources in July said the Canadian firm and Malaysian sovereign wealth fund Khazanah Nasional were in talks to buy the insurance business of Hong Leong Financial Group Bhd. A number of insurers were also considering bids in May to buy at least 49 percent of the $3 billion insurance unit of Thai lender Siam Commercial Bank, sources said. Strain declined to comment on individual transactions, but said Sun Life continued to look for takeover opportunities in Asia, although he noted some targets have become expensive. Sun Life's Asia unit accounted for 15 percent of underlying net income in the quarter ended June this year, up from 11 percent a year ago, according to a presentation on its website.